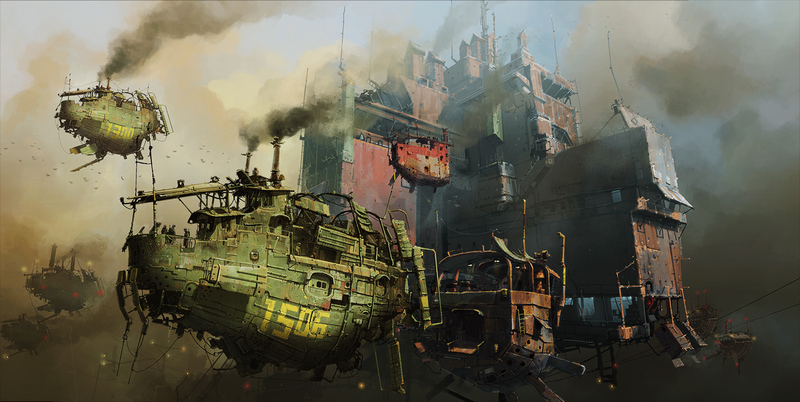 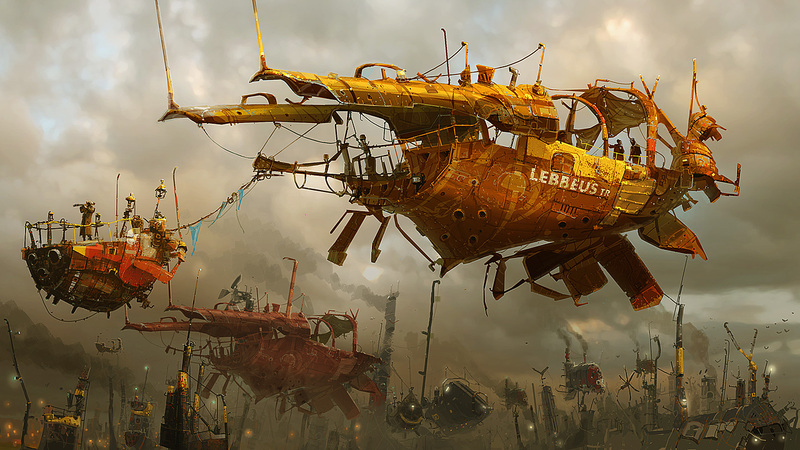 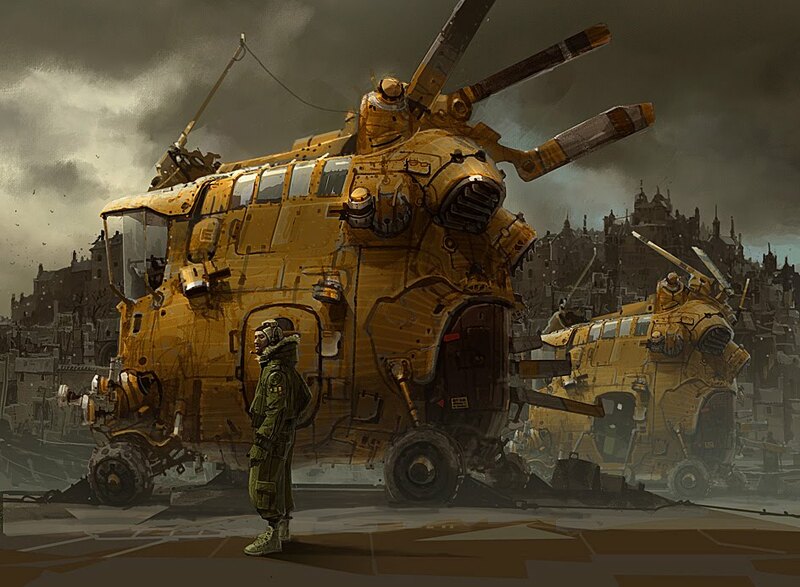 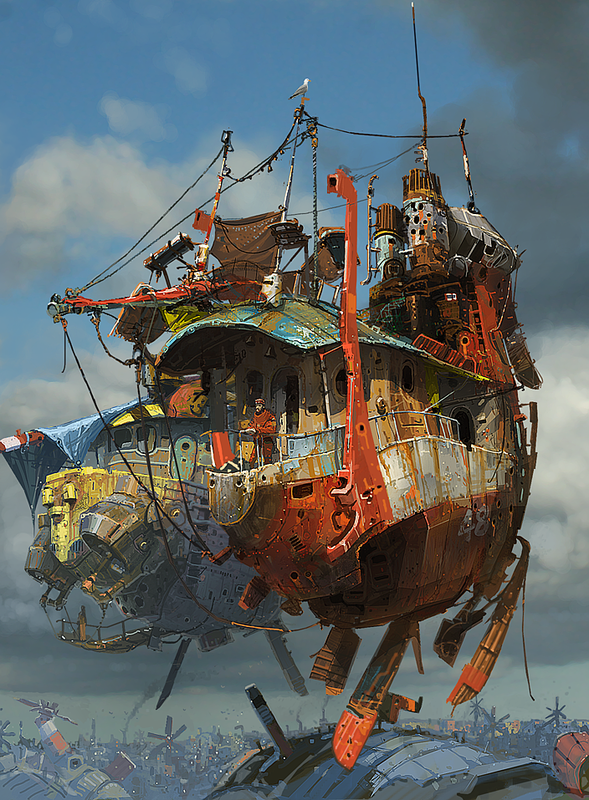 Industria Mechanika is proud to announce that we will be collaborating with Ian McQue to create a line of airships based on his phenomenal concept art. The first two release masters are in production now, and are being constructed by Michael Fichtenmayer aka FichtenFoo. 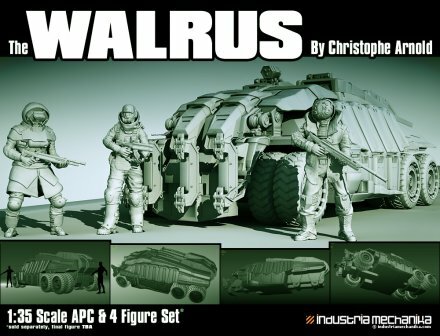 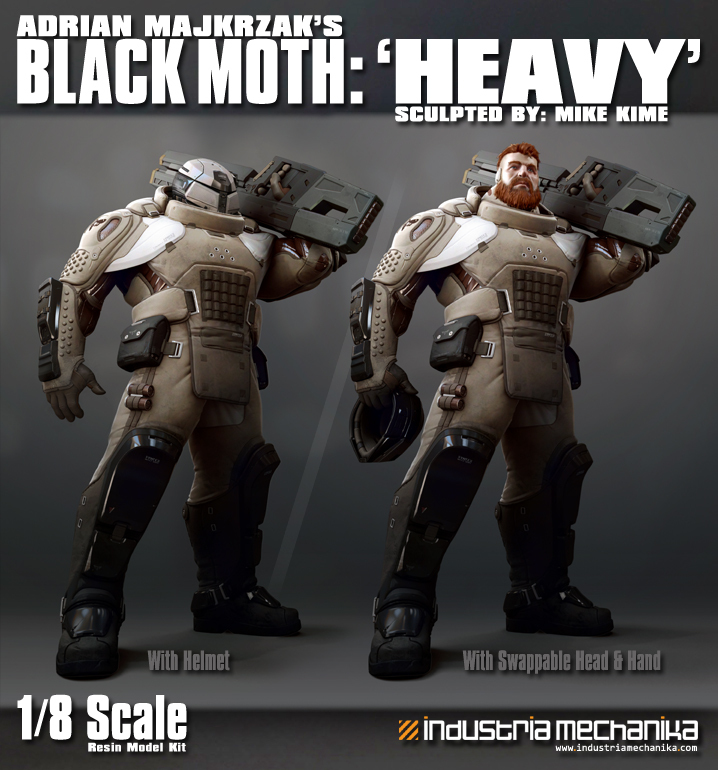 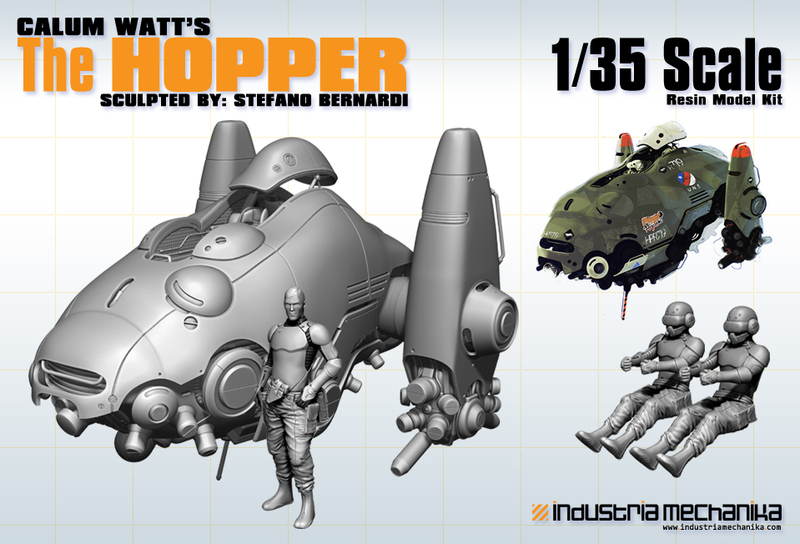 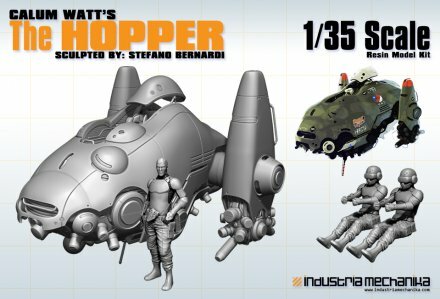 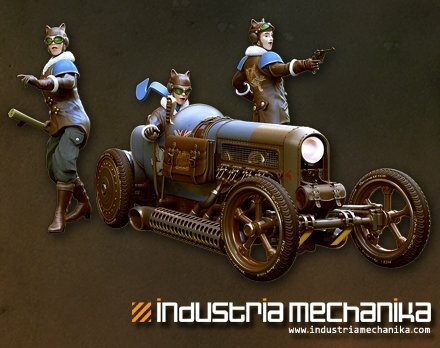 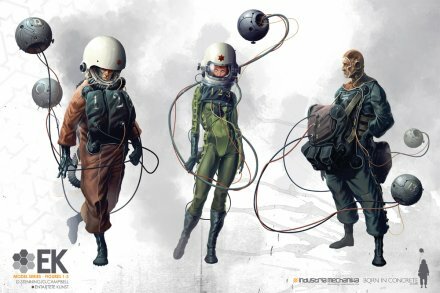 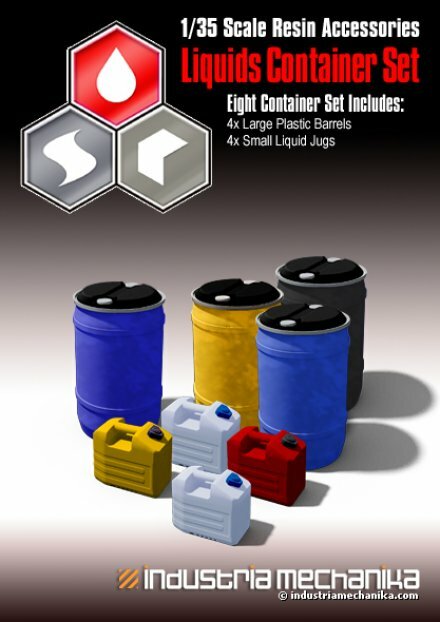 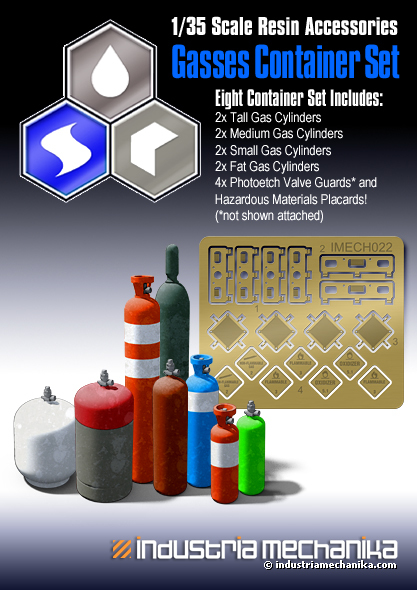 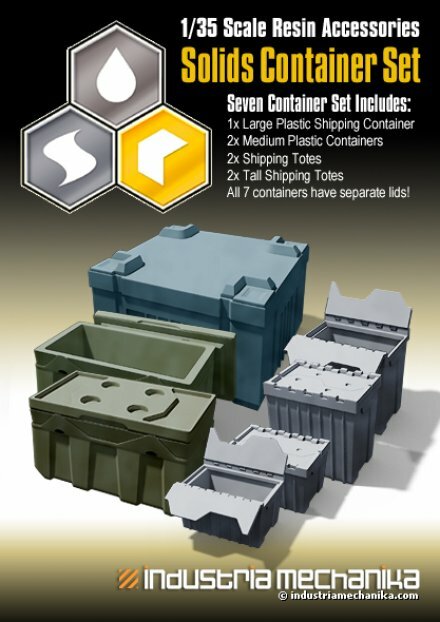 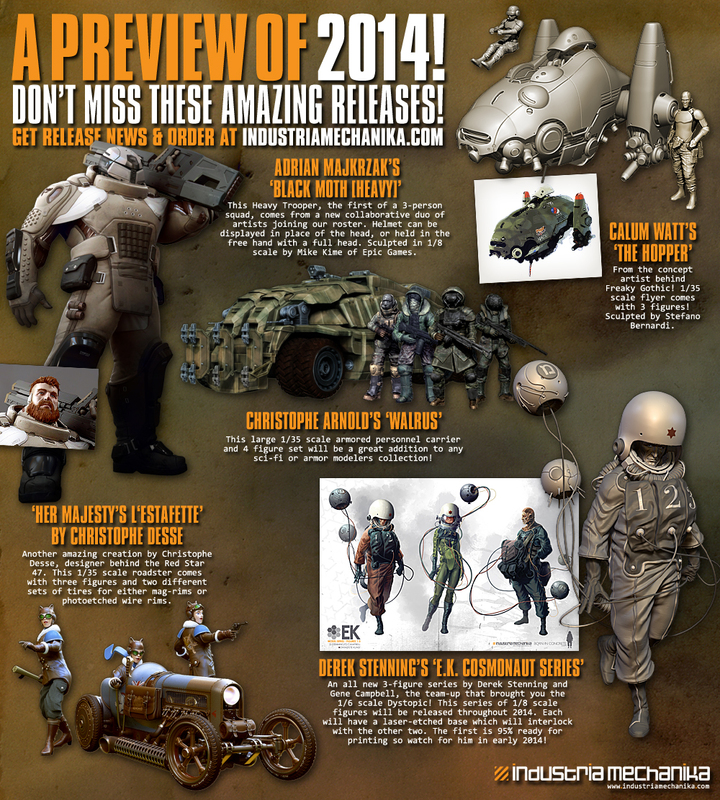 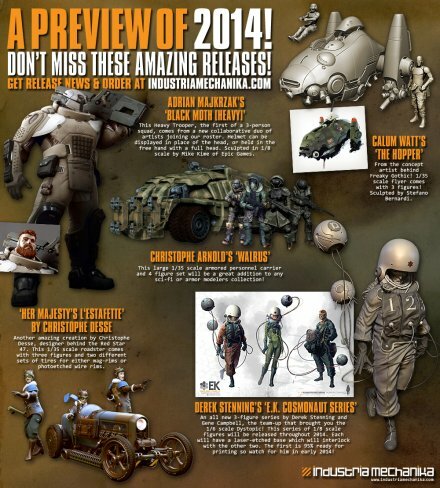 These initial 1/35 scale releases will be all new, never before seen designs created by Ian and will feature all new paintings to be used for the cover art. 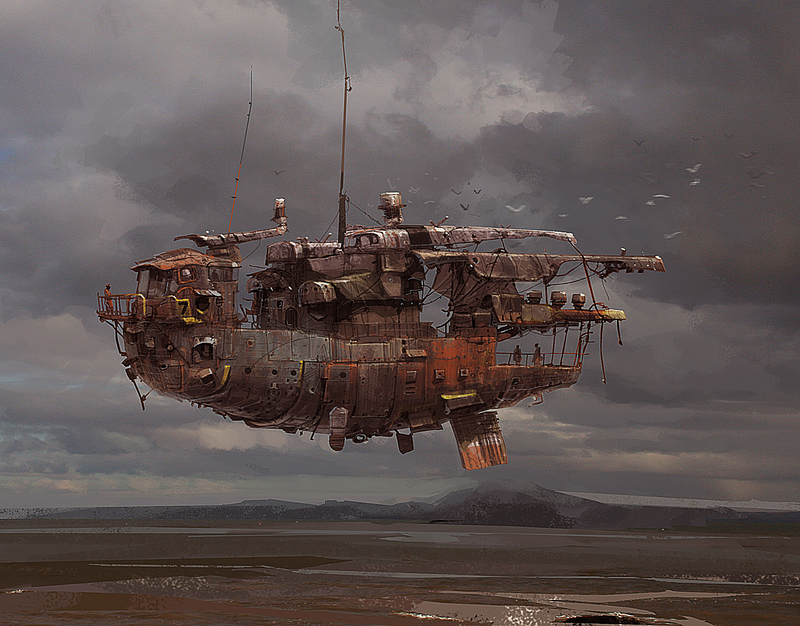 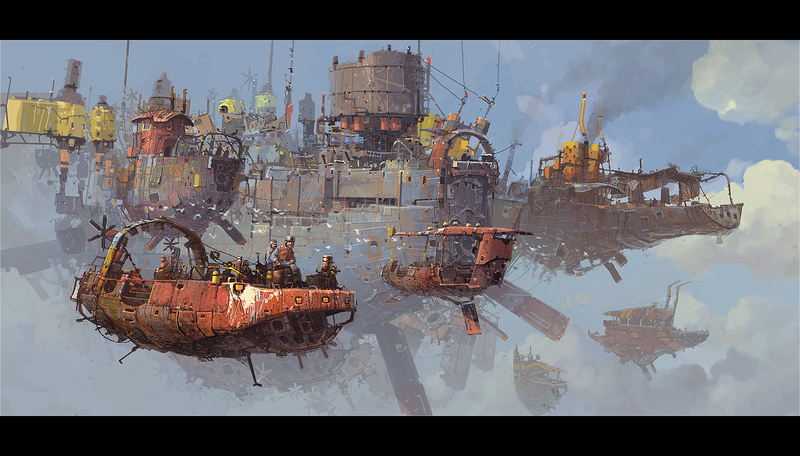 You can check out some of Ian McQue’s designs below and the rest on his site by clicking here.